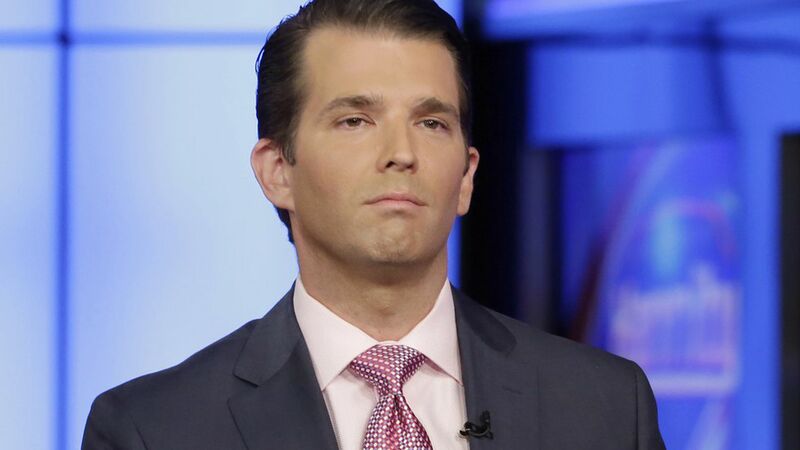 Congressional investigators want phone records related to Donald Trump Jr.'s 2016 meeting with a Kremlin-linked lawyer, CBS News reports. There is also interest in obtaining email reports about the meeting. They want to know what was discussed before, during, and after the meeting. Why it matters: This comes a day after Press Secretary Sarah Sanders confirmed that Trump helped craft Trump Jr.'s initial, misleading statement on the matter, after weeks of White House denials that Trump was involved. Now Trump is ensnared along with Trump Jr., Jared Kushner and Paul Manafort, who attended the meeting.